Your coupon has been sent to the email address that you provided. 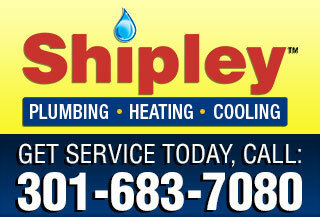 If you don’t receive your coupon within ten minutes, check your spam filter settings. 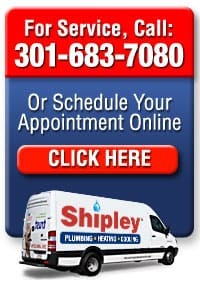 Shipley Plumbing, Drain, Heating And Air Conditioning Services is your Silver Springs, Olney, Rockville and Bethesda, Maryland area home services experts.